Do you want to design your dream home on a budget? 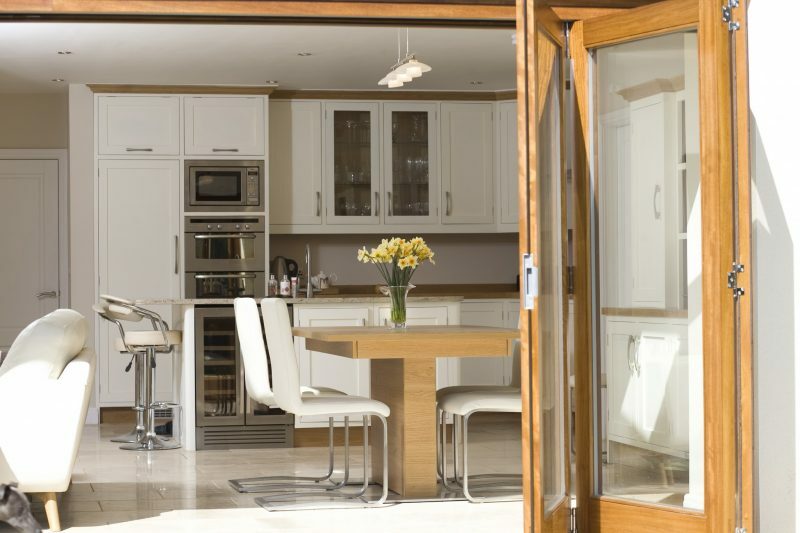 Thinking about extending your house, getting a garage or loft conversion, or reconfiguring the kitchen? 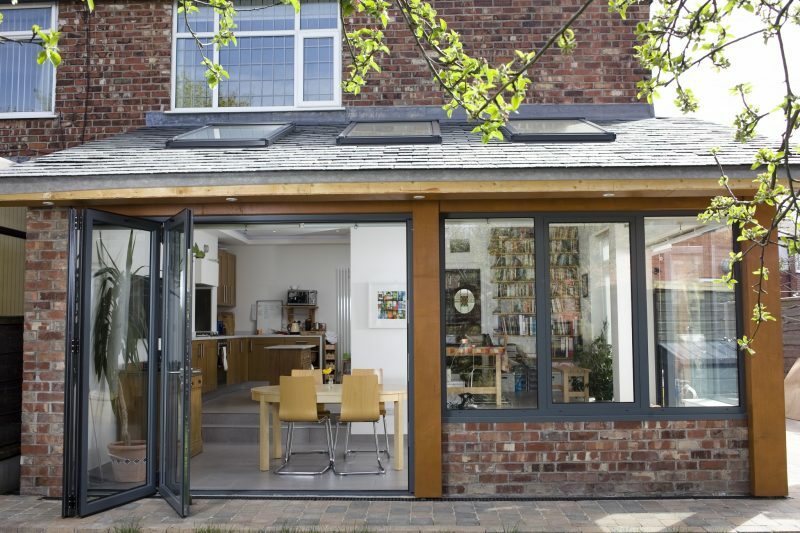 Pride Road Cheshire Architects can help. 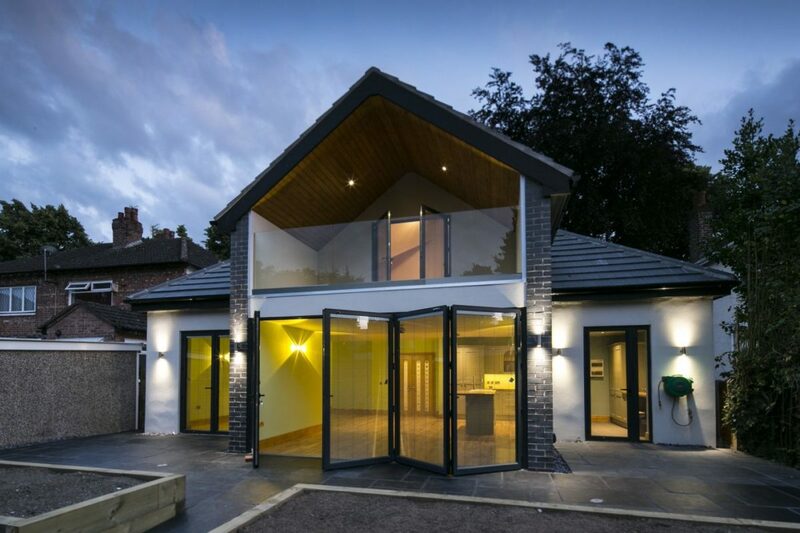 If you need an architect in Cheshire, particularly northern areas, including Wilmslow, Hale, Timperley, etc., and would like to talk to us about how we can work closely with you to make your dream home a reality, just book a workshop or give us a call. Pride Rd North Cheshire operates right across the Cheshire area and acts as a central point of contact for all of our franchisees and customers as required. Headed up by Lisa Raynes, BA (hons) Dip Arch UCL RIBA Chartered Architect and RIBA council member, Pride Rd North Cheshire is there for those in the north west who are in a position to extend or improve their home, but don’t want to deal with a faceless practice who might not have the same kind of passion and ability to work to a tight budget as us. 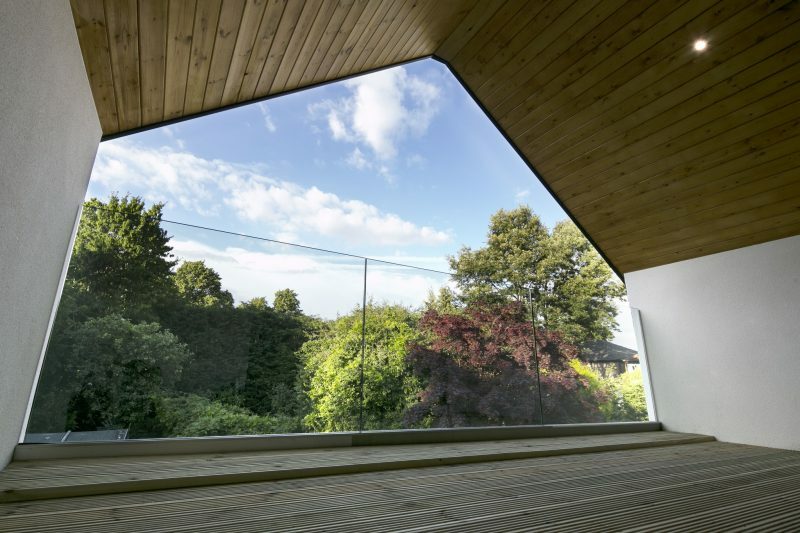 You can Sign up to our email newsletter for inspirational design success stories, and practical tips on what it takes to reinvent your home. Find out more about our design workshops here.